Book Whore is happy to have a lot, and I mean a lot of followers (I am sure, you can't quote me... well you could try but I deny everything ;) so don't quote me, but her blog says she is happy) She would like to thank everyone who follows her blog Here is how it is going to work, with every 50 followers a new winner will be added until Book Whore Blog reaches 1000 GFC Followers! This giveaway is both International, and open to all age groups because the winning prize is a book of choice up to $10 for EACH winner. 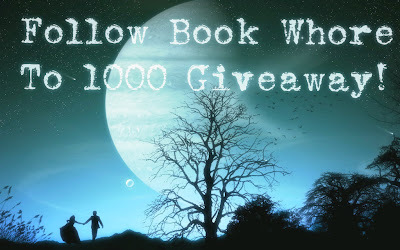 If Book Whore hits 1000 that is $50 in books to 5 lucky winners. 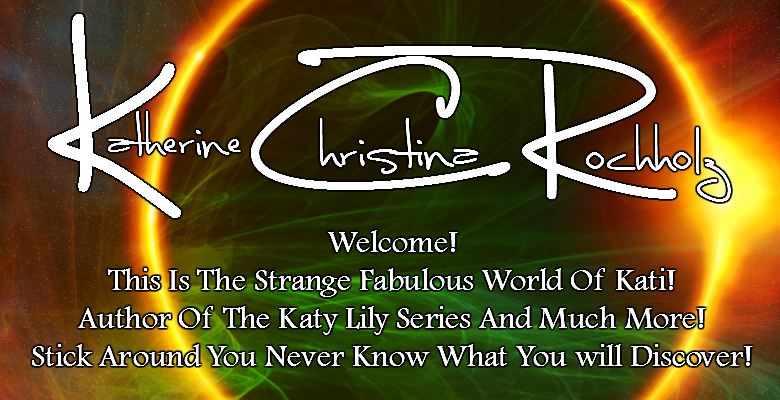 SO PLEASE GO CHECK IT OUT AND FOLLOW... WE ALL KNOW WE LOVE BOOKS... MAYBE TO MUCH!